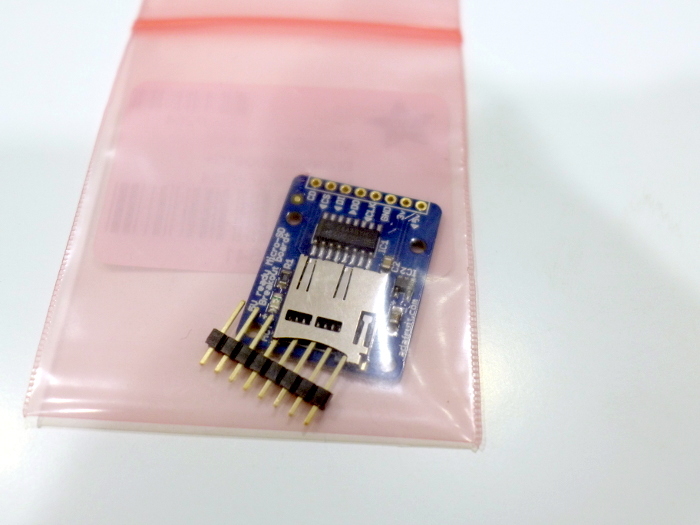 We have recently purchased an Adafruit Circuit Playground. I was really excited to finally able to hold it as it is a small board packing with a lot of features. Some of the features I have not used yet. 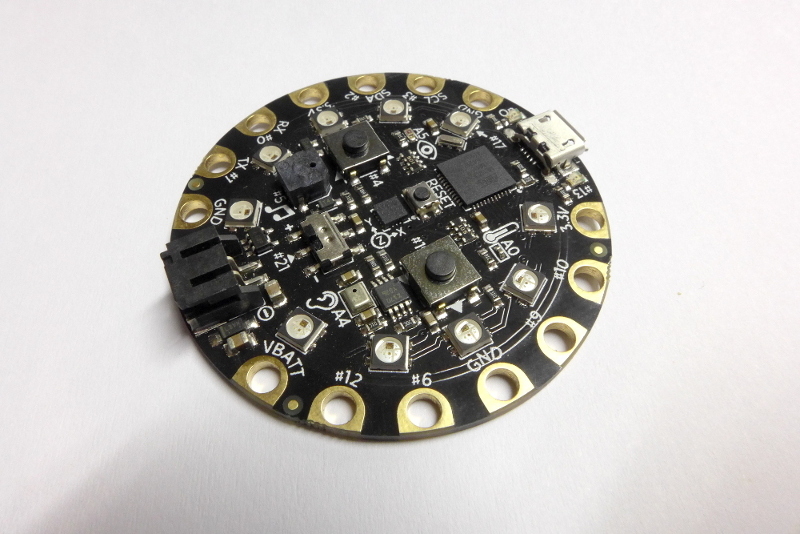 Here are the list of features of the Adafruit Circuit Playground. This post is about being up close and personal with the Adafruit Circuit Playground so here are the photos that you have been looking for. 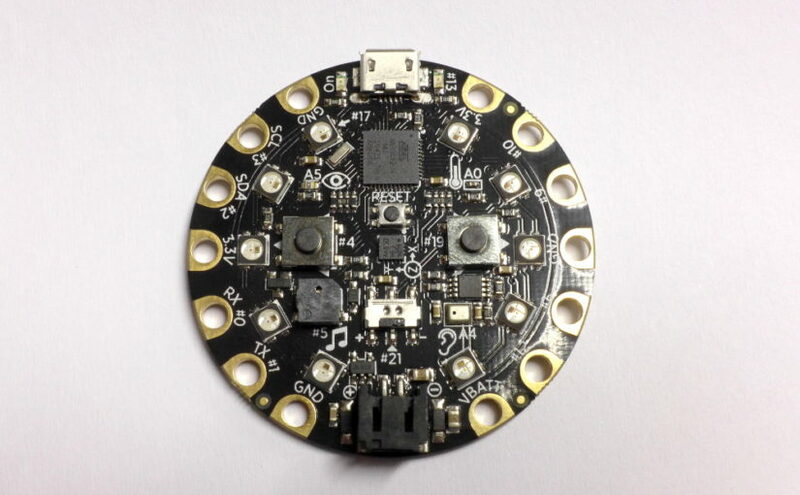 If you are interested in buying the Adafruit Circuit Playground you may purchase this by buying it directly from Adafruit here. 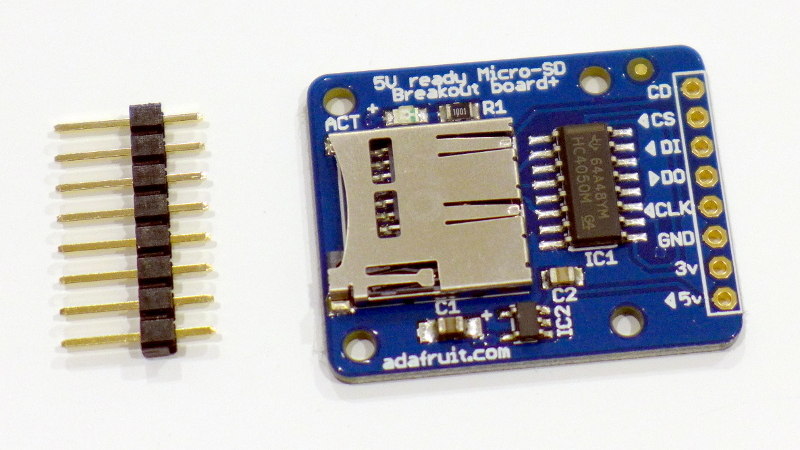 I recently bought an Adafruit microSD Card Breakout Board+ since I wanted to try logging projects. 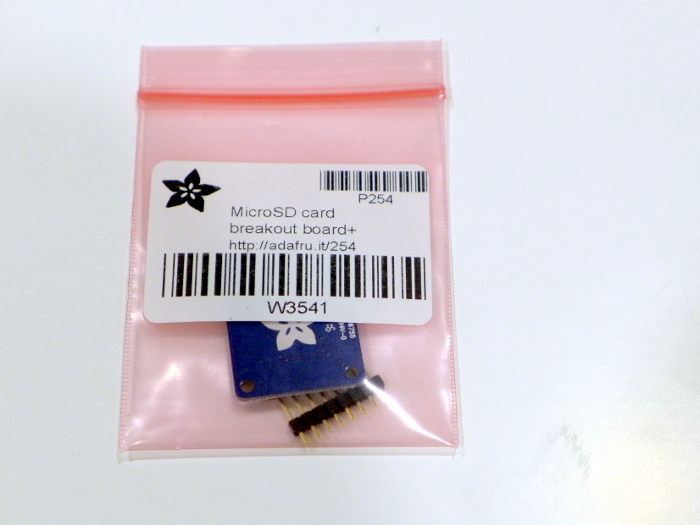 I had a hard time imagining how the microSD Card Breakout Board would fit physically into my project so I decided to create this post just in case you want to see close up photos of the breakout board.